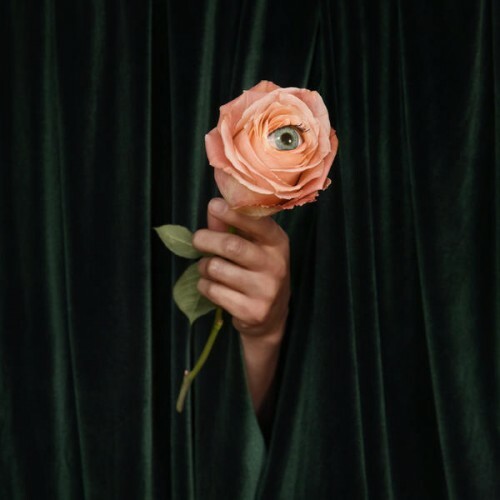 Its amazing how far Marian Hill came since "Sway". And while the lyrics and vocal performance may not be mind-blowing, its the overall sound, the choppy voice that really elevate this album and make it a somewhat of a standout. Love the stripped back approach with their sound. Still uniquely them but with an interesting touch. Purchasing Unusual from Amazon helps support Album of the Year. Or consider a donation?